« Episode 124 – Sword Creep? Over 100 Modular Maps (Many Modular Maps?) 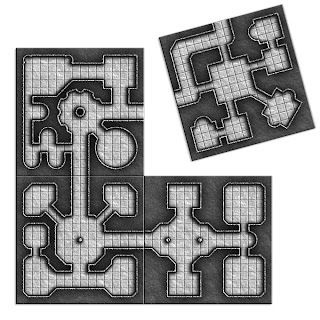 – two years of “Map-a-Monday” and one of “Dungeon Monthly” downloadable from Google+! These are modular ‘geomorph’ maps that can be put together to make a huge variety of layouts. There are larger ones from the “Dungeon Monthly” project, that also fit together. Go have fun! 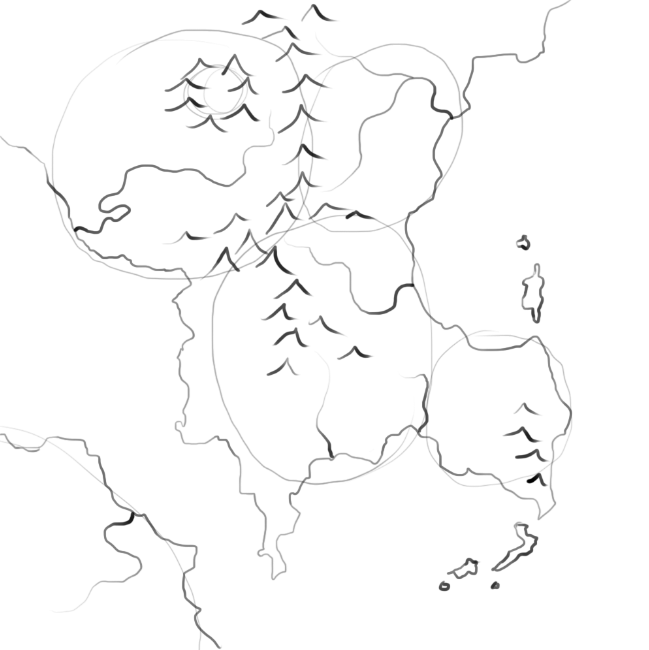 Secondly, on the Fantastic Maps site, which has an excellent Tutorials section that you should check out in general if you are interested in making your own maps, I found this cool article on building your world by creating the map. It has some tips on how to take your vague ideas about your world (this many countries, who is at war with whom, who is the big naval power, and so on) and turn them into useful maps, but also to have the map influence your ideas about your world. Suitable for any world-building, whether for your next RPG session, or the Foot Thick Fantasy Novel Of Doom!